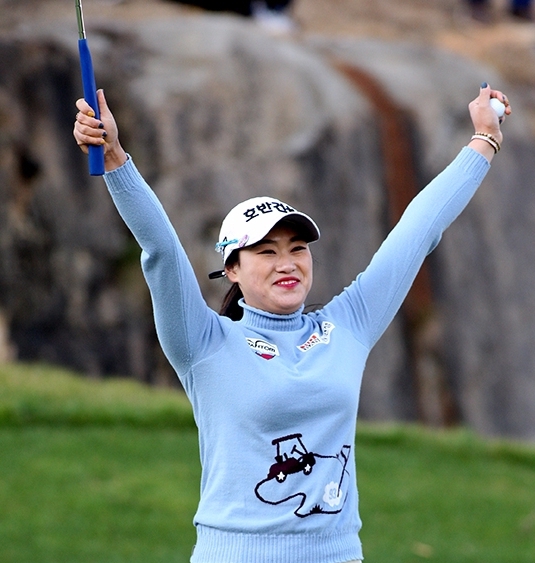 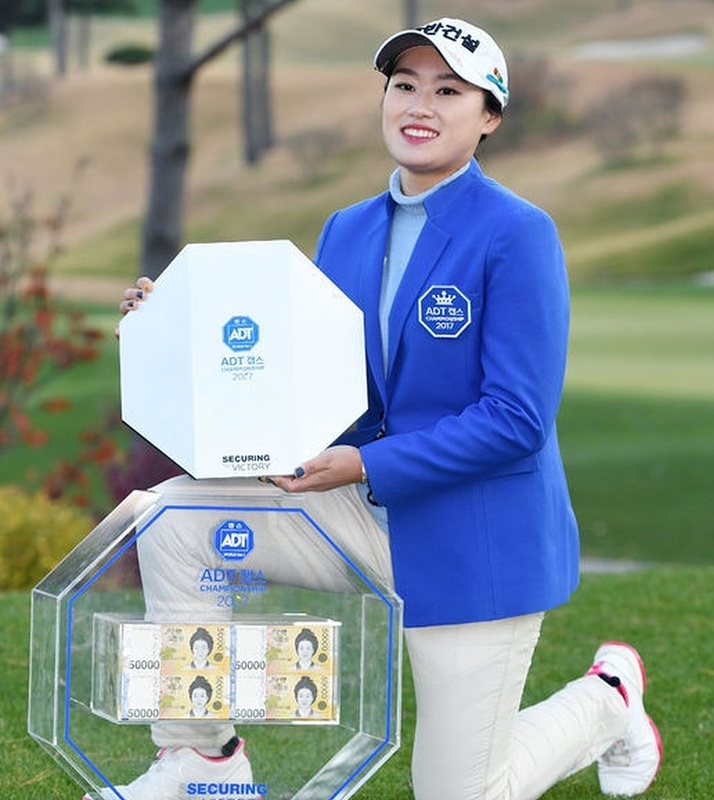 Hansol Ji produced a flawless three days of golf to record her maiden KLPGA victory, after three years of trying. 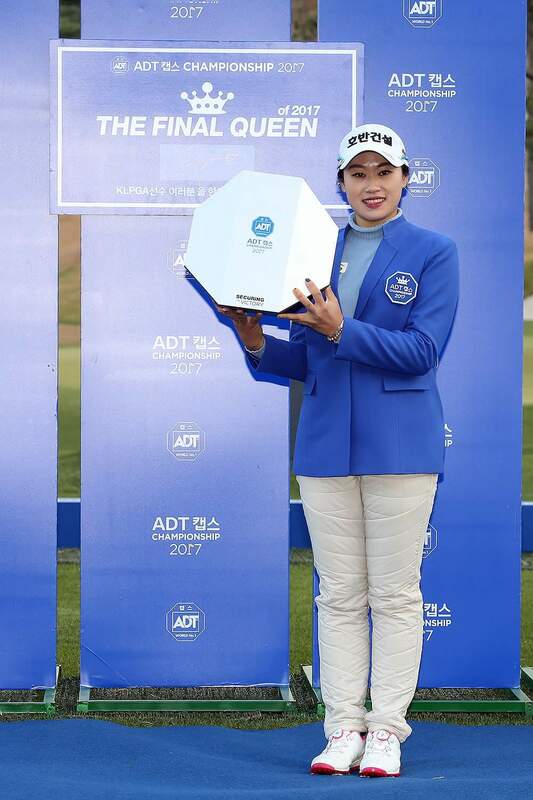 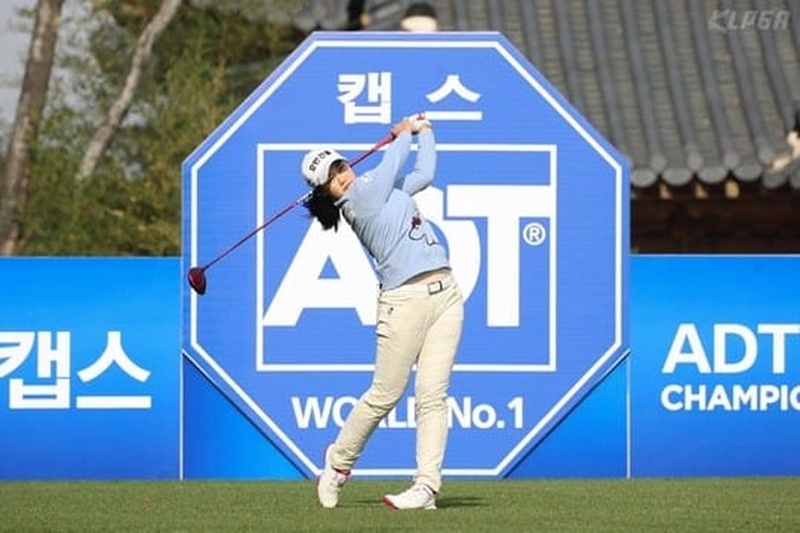 Player of the Year Jeong Eun Lee was never in contention this week, but four wins is more than enough for Lee…One feels she is destined for the LPGA Tour, but one more year dominating in Korea will be her immediate goal. 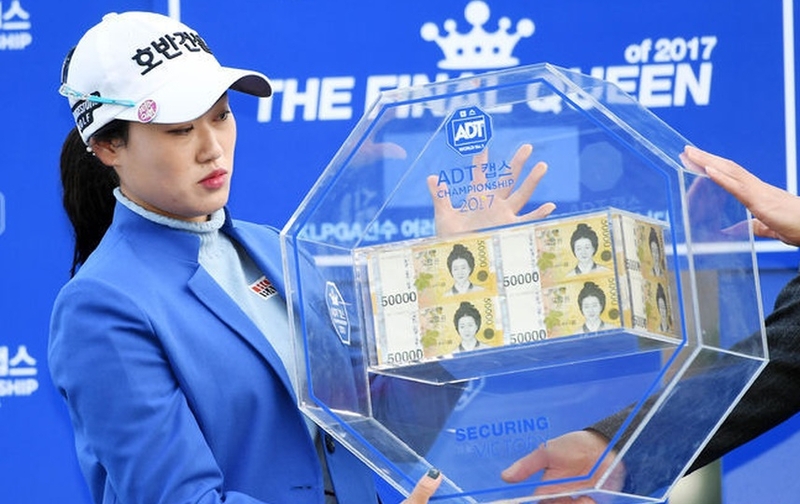 The day/week and season ending tournament belonged to the newly crowned “final queen” Hansol Ji. 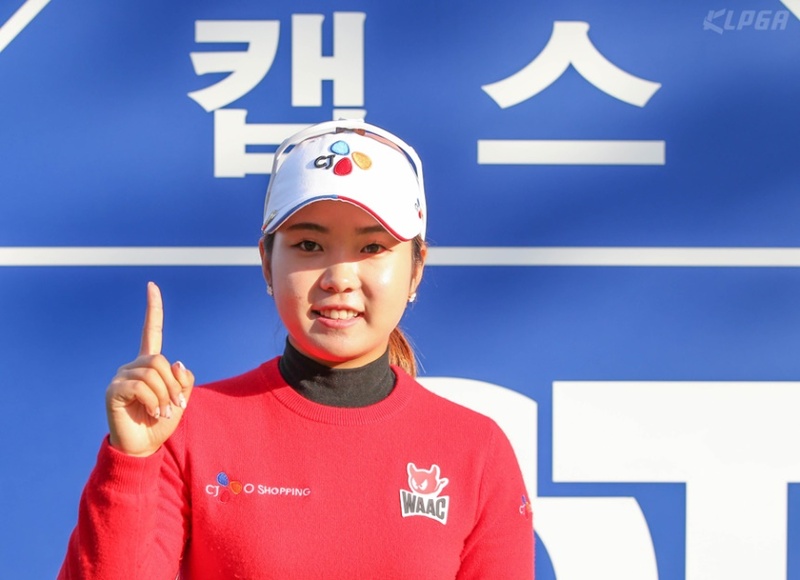 Thank you and good night!